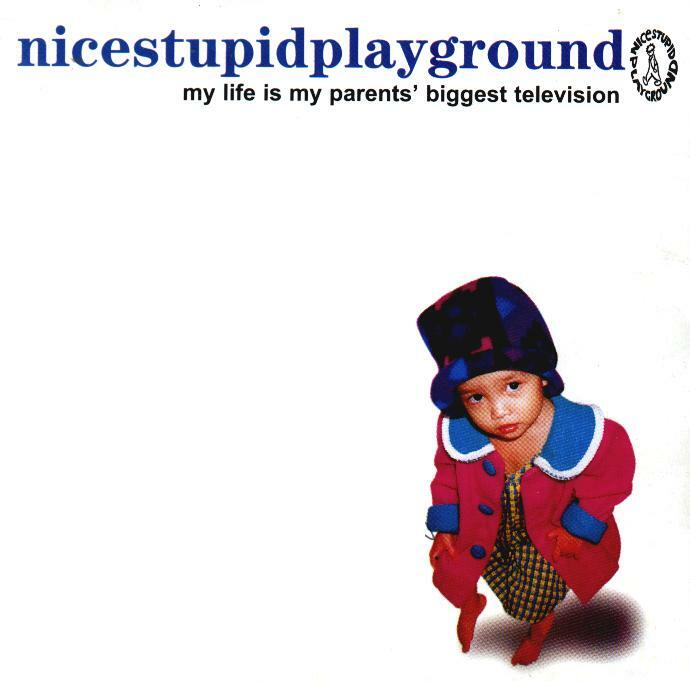 The first full-length album by nicestupidplayground which was released in 2000. "my life is my parents' biggest television" which title taken from their second demo features 10 songs. The album was recorded at Craze Studio and Synchrosound Studio between June - November 1999. The first single 'stereogirl' was released in Dec 2000 followed by 'two' as the second single which was released in May 2000. 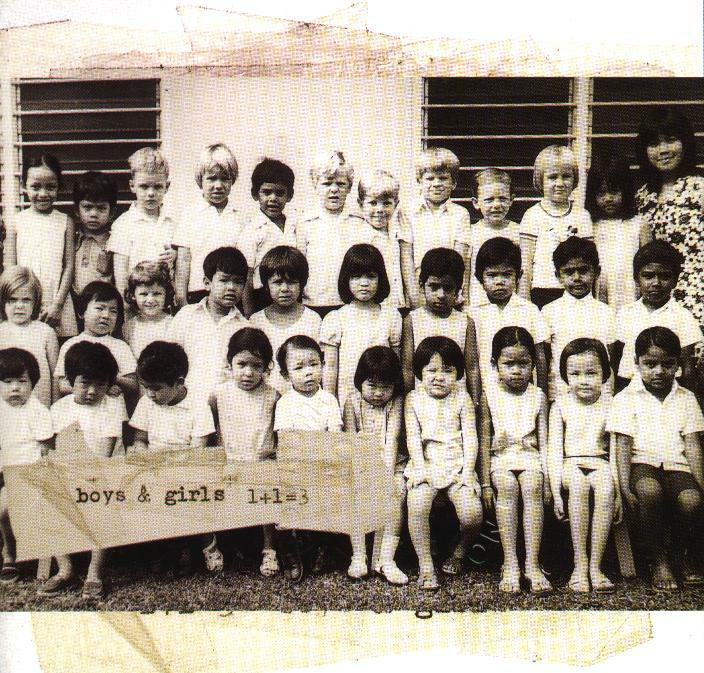 Boys & Girls 1+1=3 was actually a compilation album by Positive Tone featuring bands nicestupidplaygroud, OAG, Broadwyn, Intoxicated and Nita. nicestupidplayground contributed 3 of their songs which is Bedroom Window,...and i don't admire the things you do, and she wants for this album. 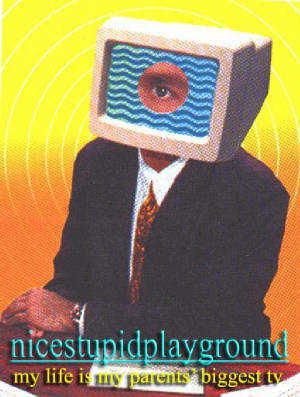 These was the first professional recordings done by nicestupidplayground since they're signed with Positive Tone in 1996. Bedroom Window was the first single from the album and the song itself lifted nicestupidplayground's name at the local music scene when it was handpicked by a Hong Kong movie producer to be featured as a soundtrack song in this Holywood movie called "The Chinese Box" starred Jeremy Irons and Gong Li. This Boys & Girls album also won the Best English Album at the AIM Awards in 1997 and the album achieved a double platinum in the same year. 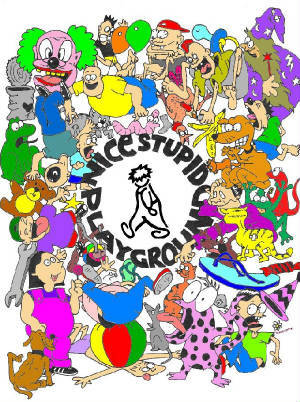 nicestupidplayground first demo titled "...of course we didn't" was released in 1992. 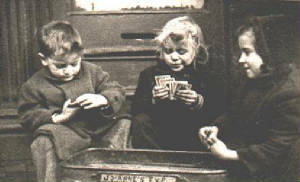 It was released as a split demo with Mr. Wilson's Garden, a side-project band which Charles fronted alongside with Mady and Andy (Faded Face). A demo which title adopt to the 2000 album. Recorded at Sutera Music Studio and consist of 5 new version of nicestupidplayground original sound. Songs includes Shampoo your head, Drain Dance, Do Re Mi, My life is my parents' biggest TV, Flu in the Morning. This is the most successful demo of nicestupidplayground. Got a good review everywhere eventhough it's rather a raw release and a one shot recording. Five songs are featured in this demo;...and i don't admire the thing you do, kurt goes to heaven, she wants, bedroom window & swinging hair. This demo also given two thumbs up by Positive Tone and automatically signed the band for a compilation album.